Instead of spending another day in the car and listening to “Are we there yet?” mumbles, spend the day in the Rapid City area by enjoying these awesome, and free, attractions that are perfect for families. Only a quick ten minute drive from Comfort Suites, start the day off with a historic walk downtown. Rapid City is known as the City of Presidents due to the life-size statues that are along the sidewalk corners. There are 42 statues between 4th Street and 9th Street, St. Joseph Street and Main Street. After you accomplish visiting each presidential statue, stop in the Presidents Information Center and Gift Shop located on the corner of 7th Street and Main Street. Next stop is Main Street Square, located in the middle of downtown Rapid City. The Square is a local favorite that showcases a variety of concerts, arts, and culture events. A popular feature among the younger generations is the interactive fountain that has water dancing all around. Depending on the day, you can catch a live band performing or watch a movie at sundown. Whatever time of year, make sure to check the Main Street Square’s calendar of events to ensure you don’t miss out on any events. Continue the fun by heading to Canyon Lake Park. Located within a quick five minute drive from downtown, this is one of the oldest parks in Rapid City. The 29 acre park is filled with picnic pavilions, playground areas, horseshoe and sand volleyball courts, and a bike path. Canyon Lake Park also has paddleboat rentals and a boat ramp. This is a popular area for different outdoor activities all year round. Another exciting activity to add to your agenda is the South Dakota Air and Space Museum. Located next to Ellsworth Air Force Base, this museum is a part of the National Museum of the United States Air Force. The Air and Space Museum has indoor and outdoor exhibits that showcase the aviation history of the Air Force. There are over 30 military aircrafts in the museum that range from World War II bombers all the way to modern-day bombers. Last but not least, finish your day with a stop at Storybook Island. This is a free children’s theme park in Rapid City. Storybook has playground attractions that are based on colorful characters and intriguing locations found in children’s books. At Storybook Island children have the opportunity to ride a train around the park, enjoy a carousel ride, and even jump into a bounce house. 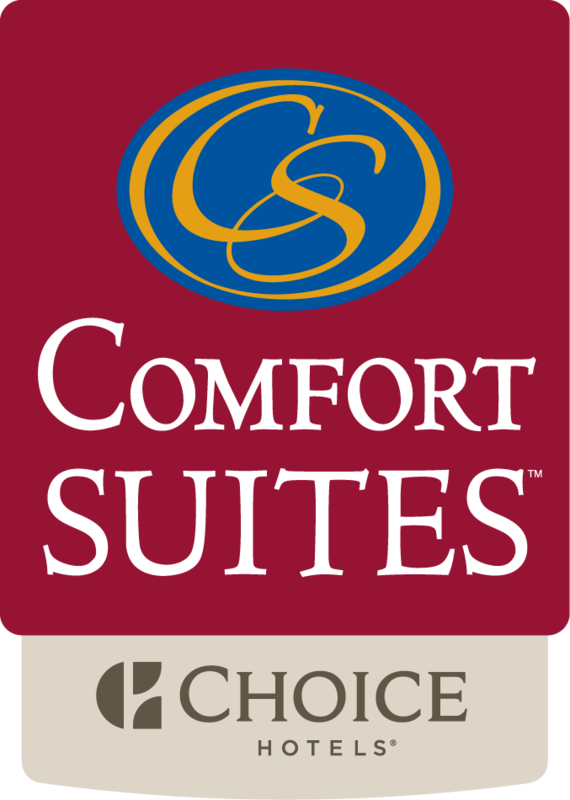 After your fun-filled day around Rapid City it’s a quick 7 mile drive back to Comfort Suites, where you can relax and enjoy a great night of sleep!